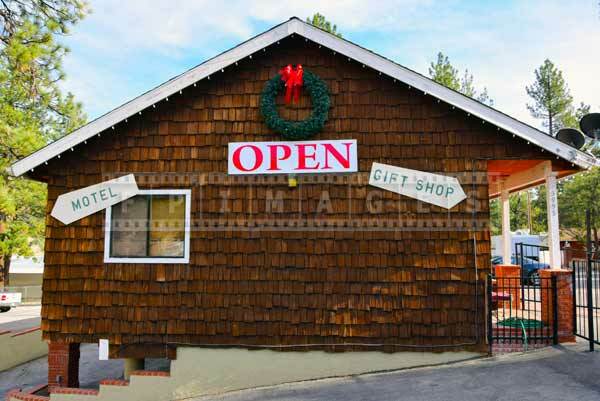 Restaurants in Wrightwood are set amongst tall pine trees. Angels Crest Highway is a fun road in San Gabriel mountains north of Los Angeles. It is truly drivers paradise with twists and turns, uphills and downhills. There are always many motorbikes and classic cars here, especially on the weekends. The road climbs all the way to 8,000 feet and in winter months can be closed. So when you plan a trip to Angels Crest always check the weather. Small but scenic Wrigthwood is a small community that welcomes many visitors. 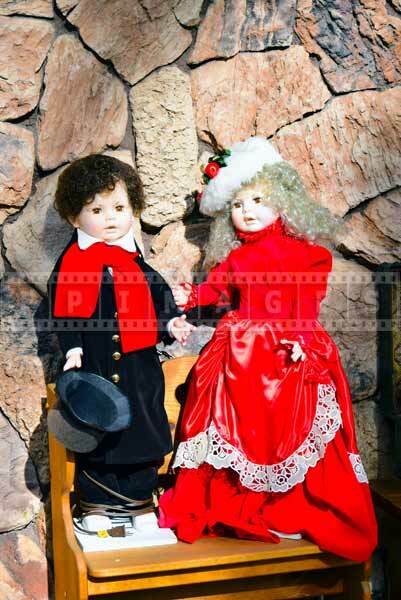 It is off the beaten path, not many people visiting LA think about exploring Angels Crest. 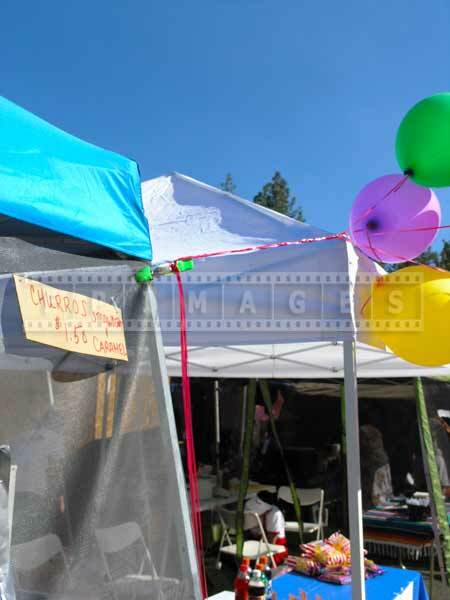 Plan a trip to Wrightwood and you just may run into one of many street fairs. 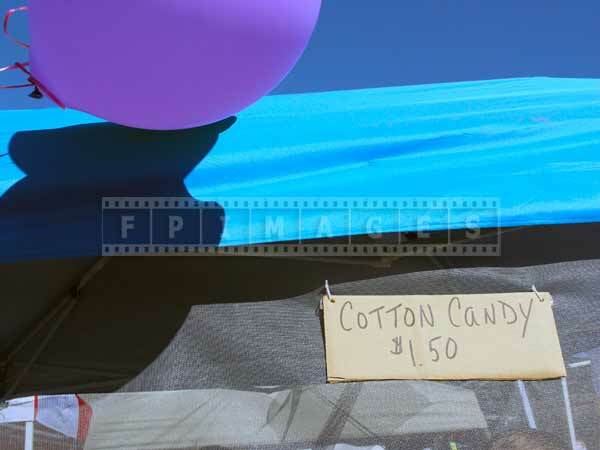 They have festivals and outdoor markets year round. 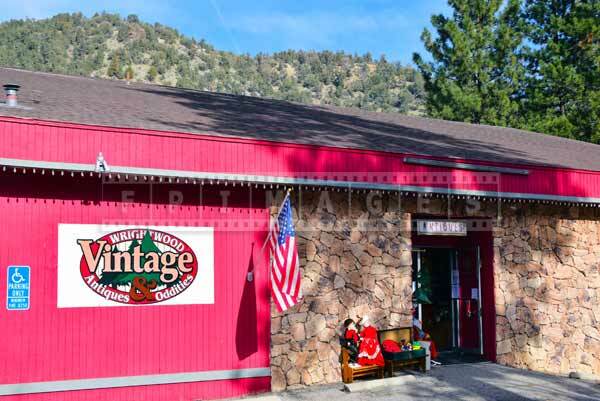 You can find out more about the events on Wrightwood’s page. 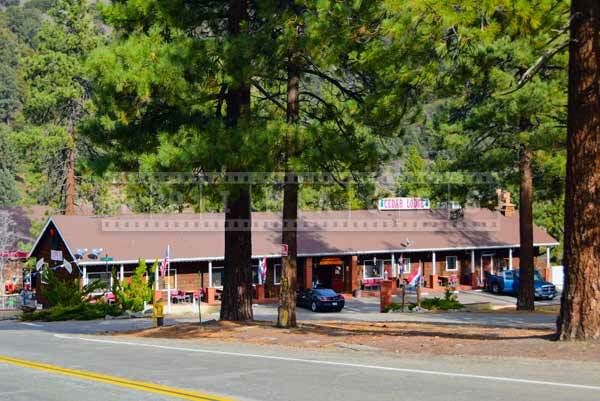 Wrightwood is in the mountains and the streets are lined with beautiful large pines and is clean and crisp. 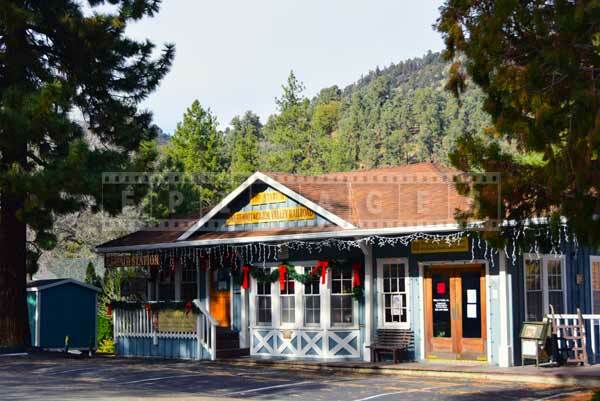 List of road trip ideas near Los Angeles is not complete without the visit to Wrightwood. Plan a trip to this small mountains gem and you will not be disappointed. There are many good restaurants around to have a meal, a snack or an old-fashioned ice-cream. 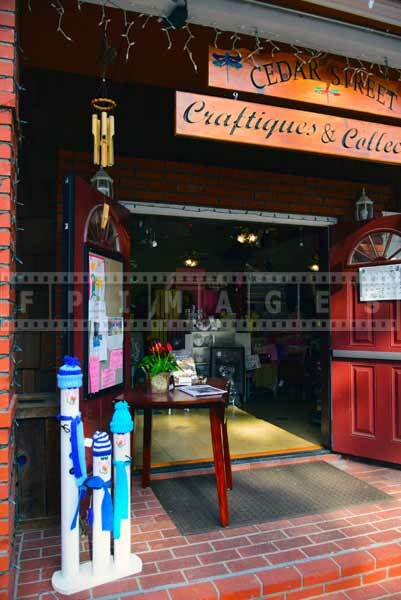 You can also find many shops that sell unique souvenirs, crafts and antiques. If you plan a trip during winter holiday season, you will be delighted with the outdoor Christmas decorations and lights. 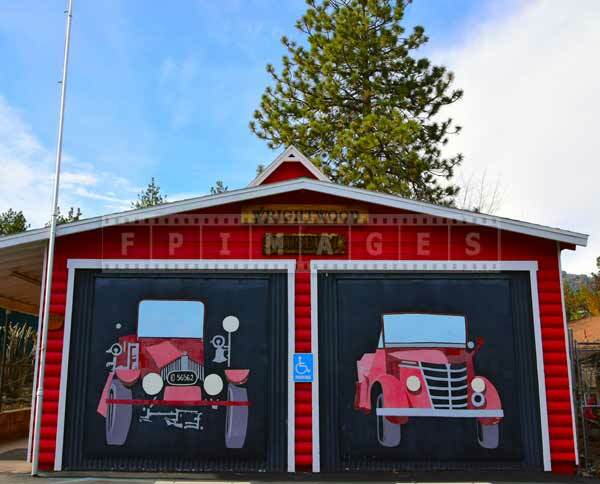 When you plan a trip to beautiful Wrightwood remember to check the weather and remember that services are limited in this area. Sometimes even cell phone reception is not so stable in the mountains. 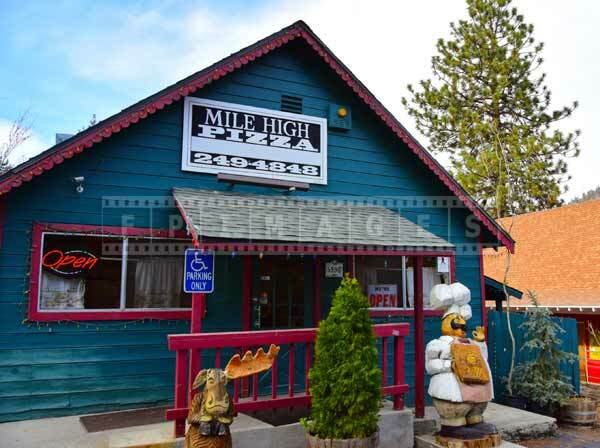 This small community is off the beaten path but is very pretty and has a number of good restaurants and unique gift shops.